At Realty World/Carolina Properties, we are committed to providing our clients with the highest level of service. 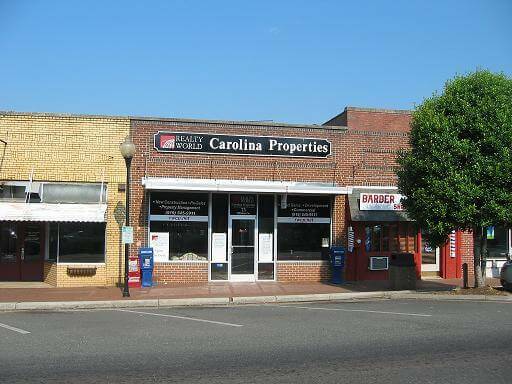 We are a locally owned and operated real estate firm centrally located downtown in Historic Pittsboro in the heart of beautiful Chatham County. Stop by next time you’re in town for Pittsboro First Sunday, or going out to eat or shop, and find out about the services we offer and how we might help you. 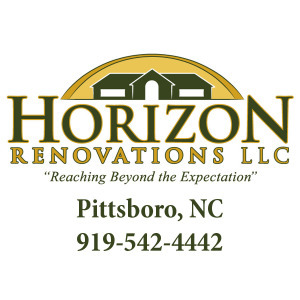 We serve the Research Triangle Park, NC area, which includes Chatham County, Pittsboro, Fearrington, Carrboro, Chapel Hill, Cary, Apex and more.